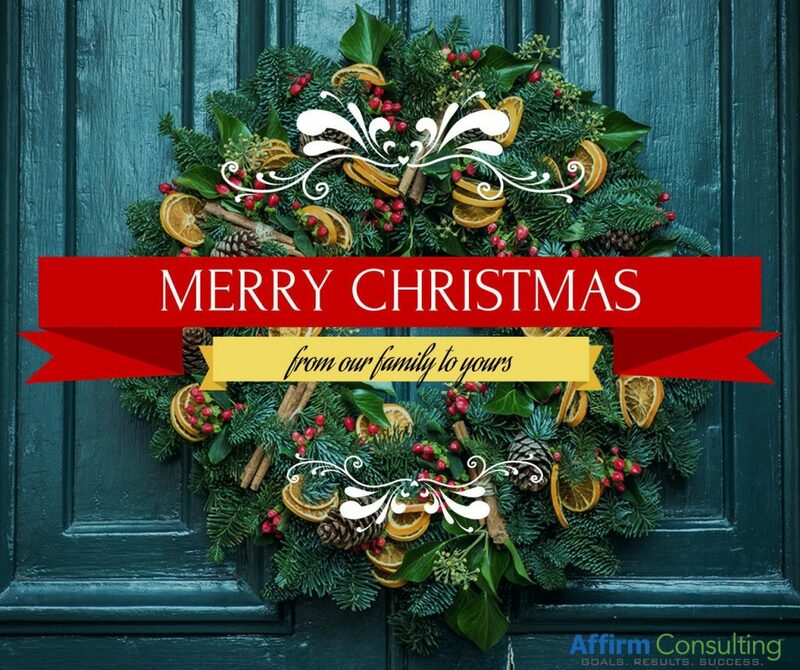 Affirm Consulting wishes a very Merry Christmas to our clients, partnered colleagues, family and friends. We are grateful for the opportunity to work alongside each of you and blessed to have you as part of our firm’s family. 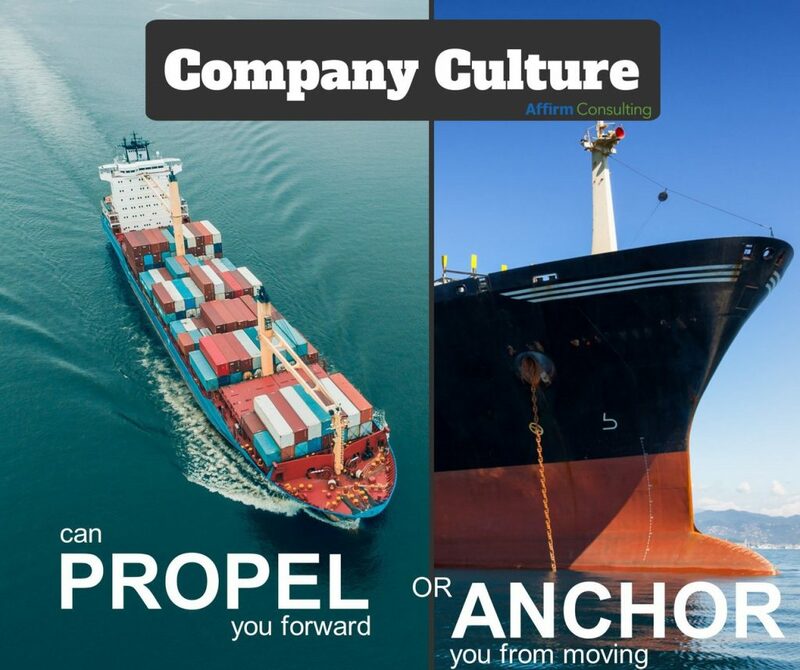 Company Culture: Propeller or Anchor? Business Leaders: Never underestimate the impact your company’s culture can have on your business. Little gets done without employee involvement and buy-in, so without a positive culture you may be fighting a losing battle. Changing a company’s culture can be hard work but it’s well worth the investment. 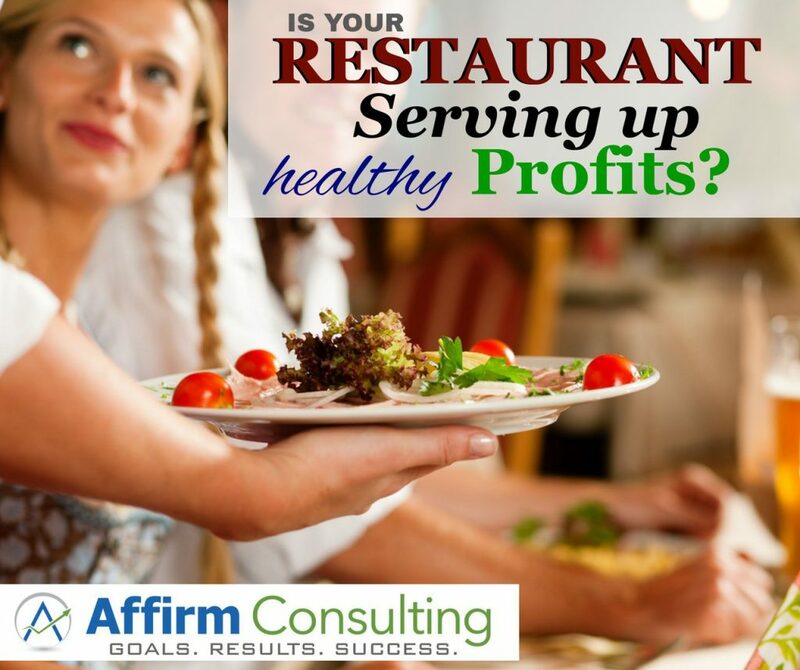 Restauranter: Are You Serving Up Healthy Profits? The challenges of a restauranter are real, and many times lagging profits are the result. 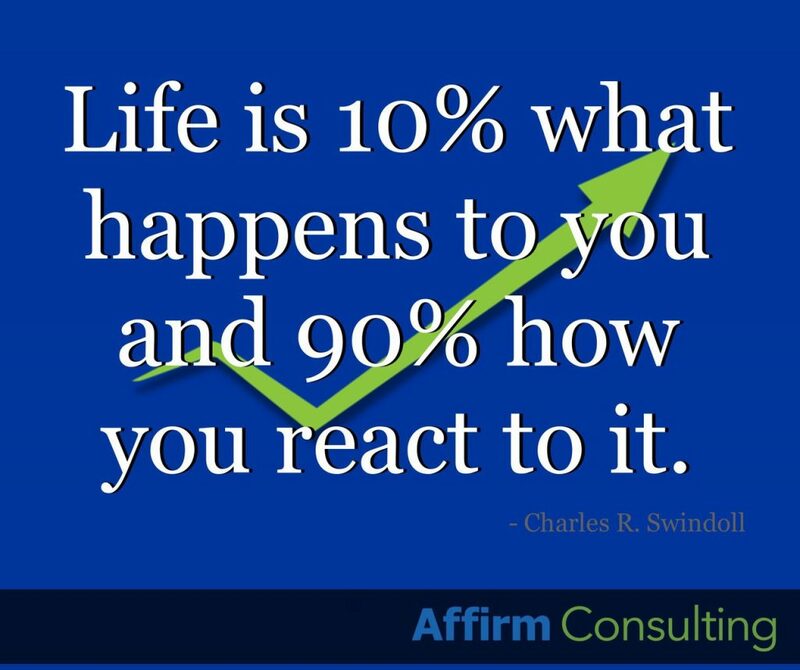 Contact the business experts at Affirm Consulting to help you restore healthy profits and sustainable operations back to your business. Business leaders, here is some Friday morning motivation to help you finish the week strong. Remember, its results not effort that counts!! 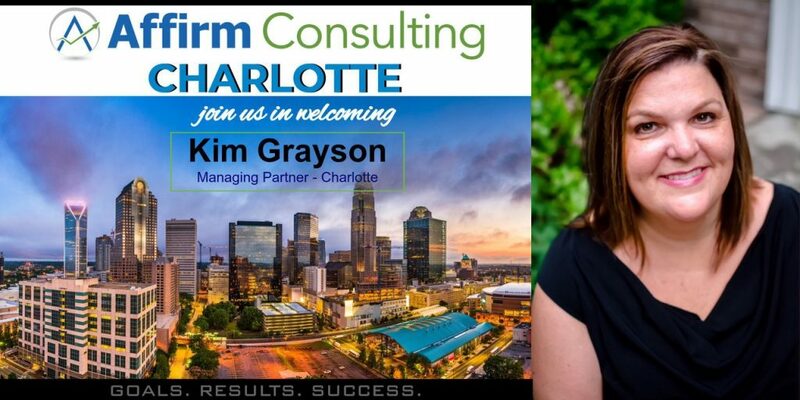 CHARLOTTE, NC – Affirm Consulting is pleased to announce Kim Grayson has joined our firm as a Managing Partner and will lead Affirm’s Charlotte operations. Kim’s business leadership, strong faith-based values, expertise in building winning teams and developing new business segments make her a perfect fit for our company and our expansion into the Greater Charlotte area. Please join us in welcoming Kim Grayson to the Affirm Consulting team. As you reflect on another week, whether it was good, bad or ugly… remember, perseverance and optimism in whatever you’re facing can set the tone for continuing to move forward. Don’t let obstacles skew your perception and get in the way of your vision and passion for your business. 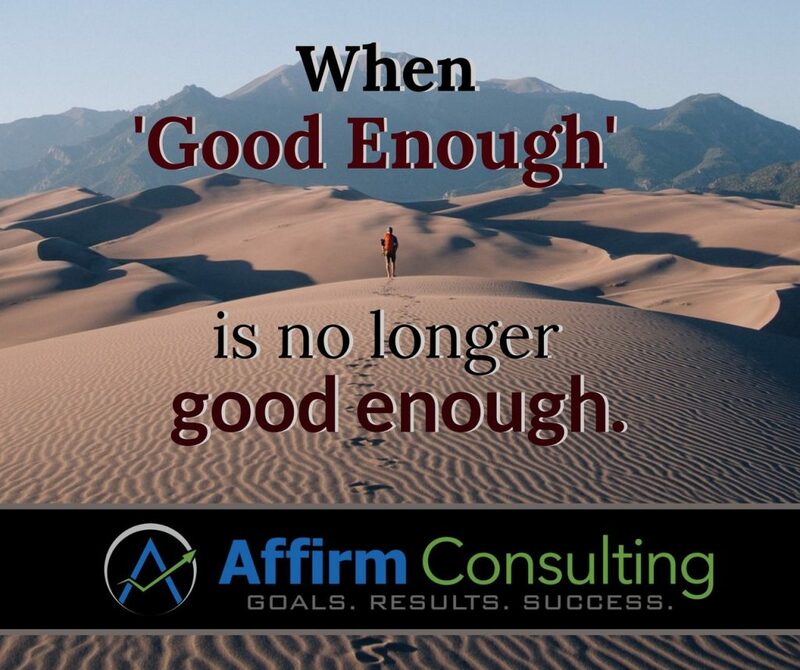 When you are ready to move past ‘good enough’ and make your business goals a reality, partner with Affirm Consulting, a proven business growth solution provider. 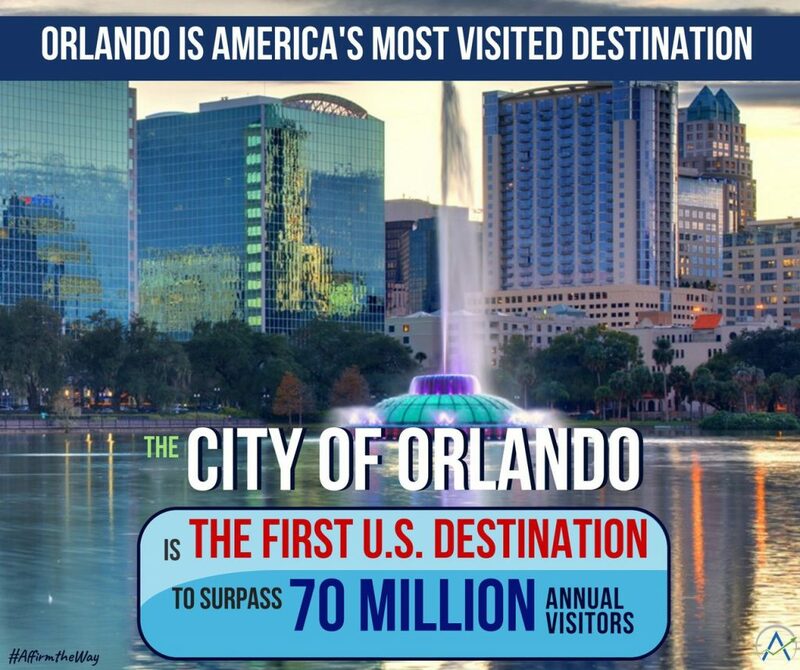 Orlando is America’s most visited destination with 72 million visitors in 2017. That puts Orlando and Central Florida above other popular U.S. cities like Chicago, New York City, San Francisco, Los Angeles, Las Vegas, Seattle and Washington, D.C. So, what is your Central Florida business doing to capitalize on this enormous market? 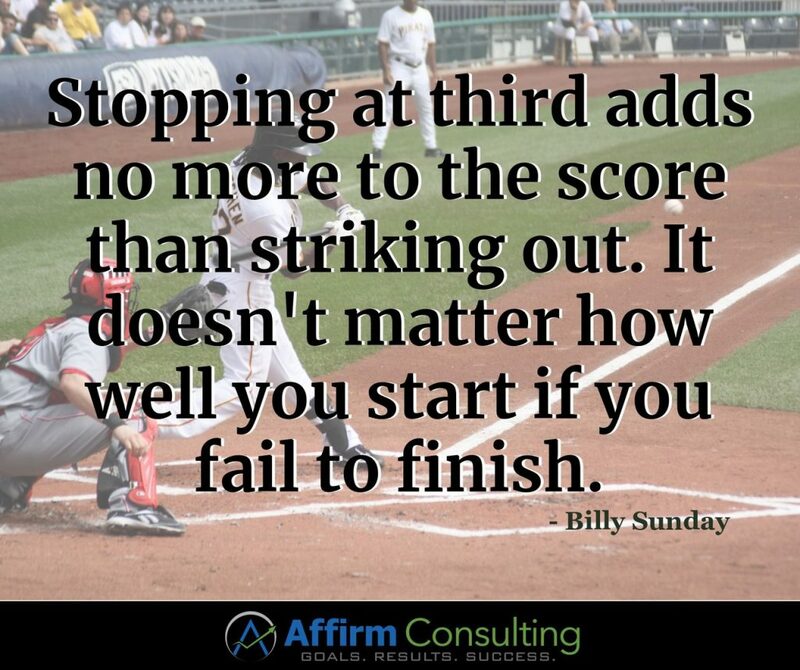 If you’re not seeing results or you don’t have a plan, then you need to contact the business growth experts at Affirm Consulting.